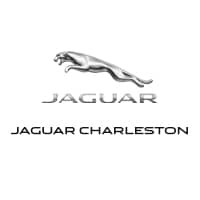 See how the two stack up in key areas before visiting Jaguar Charleston for a test drive today! 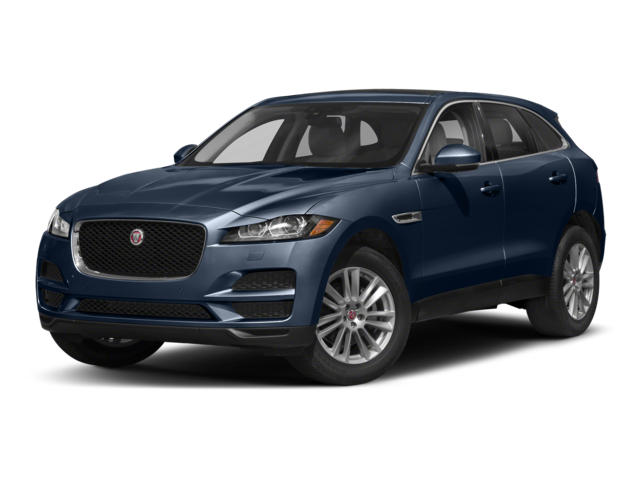 The interior of the 2018 Jaguar F-PACE also varies slightly from the 2018 Jaguar E-PACE cabin, particularly in terms of cargo space. 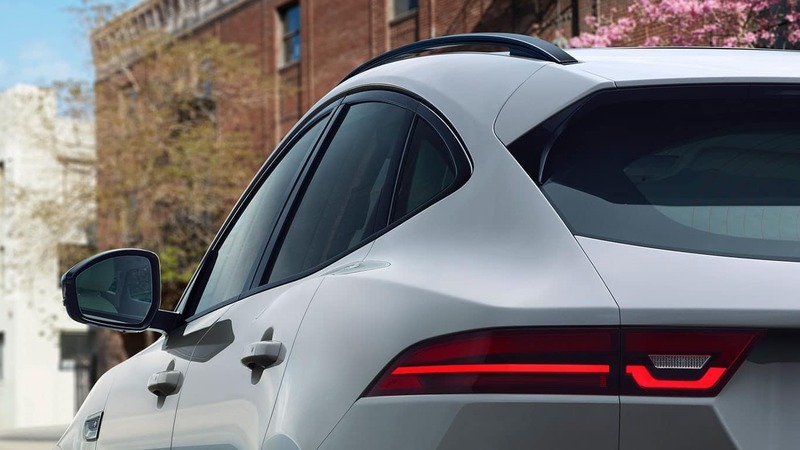 Browse the New and Used Jaguar SUV Inventory Online! 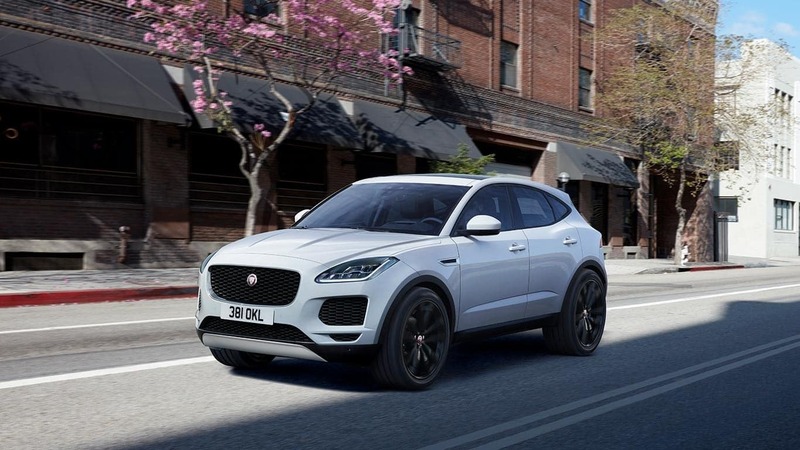 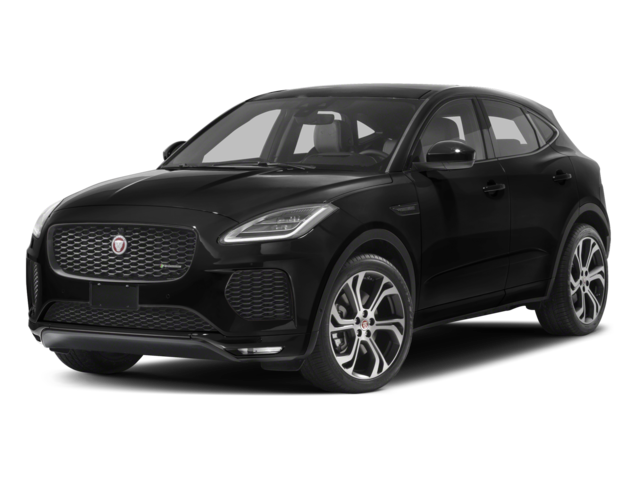 Learn about the E-PACE trim levels and explore your Jaguar SUV options online before you head to Jaguar Charleston to take a test drive of either the 2018 Jaguar E-PACE or the 2018 Jaguar F-PACE!